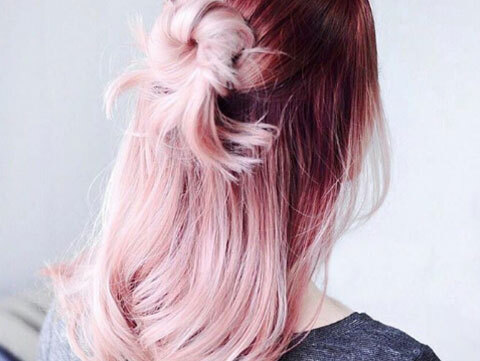 Deep clean your hair with micellar shampoo. 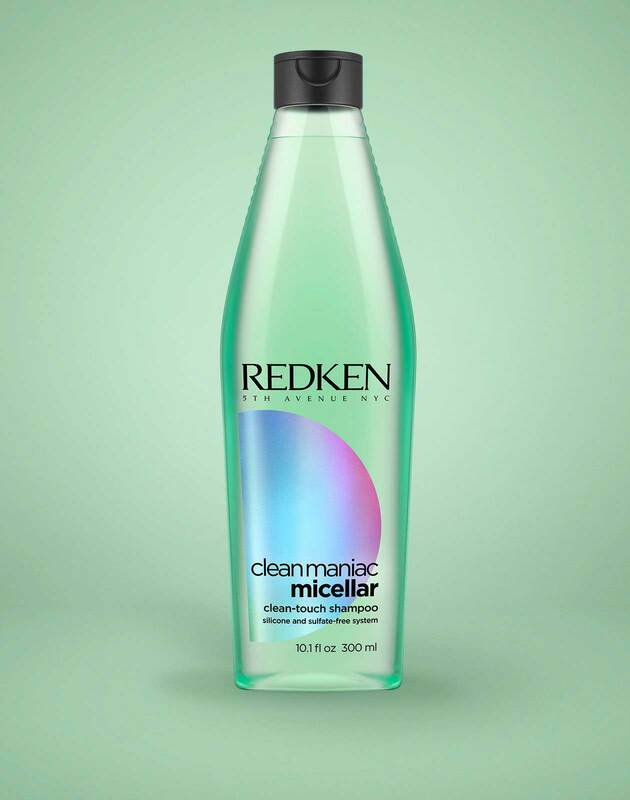 Clean Maniac Clean-Touch Shampoo is a sulfate-free daily shampoo powered by micellar technology to gently remove product build up, dirt and impurities from the hair. Clean Maniac Clean-Touch Micellar Shampoo is rated 3.7 out of 5 by 6. 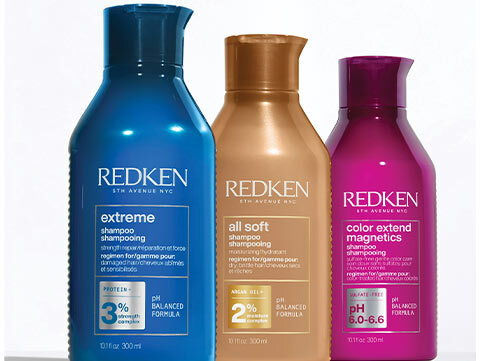 Discover all of the benefits of micellar shampoo. ARE YOU A PROFESSIONAL? 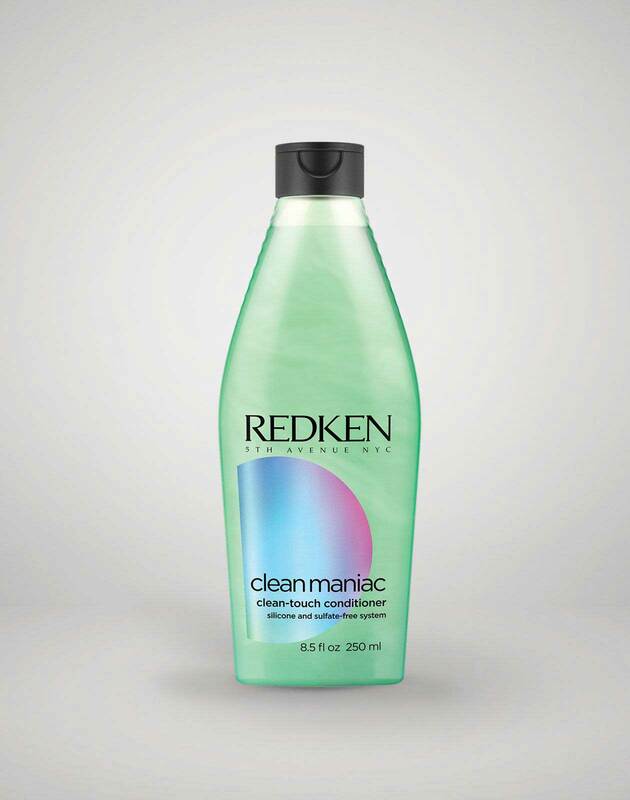 View Clean Maniac Clean-Touch Micellar Shampoo on RedkenPro.com for content just for you!